We finished the week strong with a flurry of finds in all of the areas. 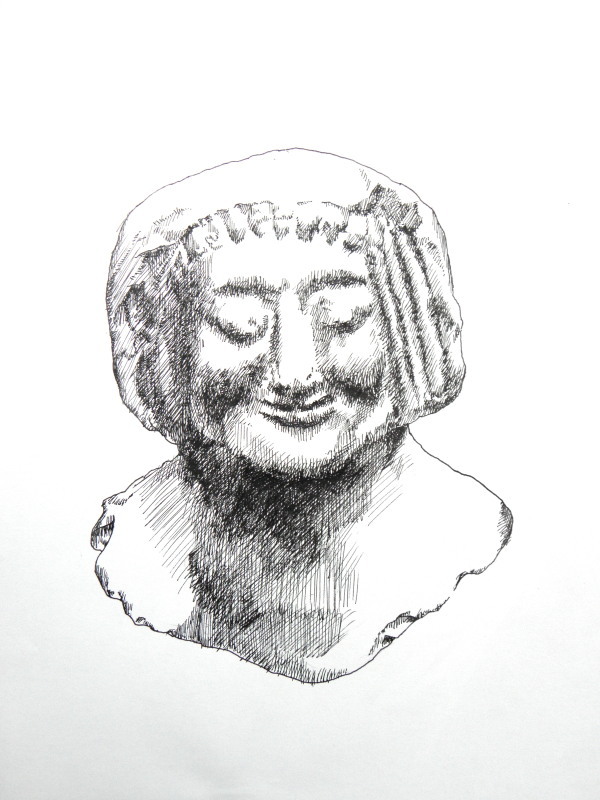 In A2 – Debi’s team found the head of an Iron II figurine with a pinched face. They also have begun excavating a large complete bowl from the Iron II. In B2 – Aharon has begun to excavate the Iron I/II destruction layer and has lots of restorable pottery. They also are slowly digging through fills from different periods to establish the full stratigraphic sequence of the site. In G – we have more architecture and it now appears that we have a later (probably Persian) building that is in the lowest part of the summit. Our current theory/hope is that this large structure is sitting on the gate. We will have to wait and see – we will know more next week.